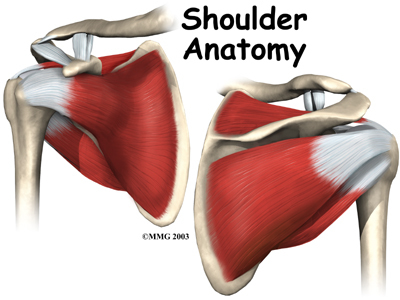 Welcome to the Peak Performance Physical Therapy’s resource about shoulder issues. A shoulder injury can happen in any sport, and shoulder pain can be brought on from something as simple as sleeping in the wrong position. Whether you have damaged your rotator cuff because you were a little too overzealous at touch football with your friends on Sunday, or you are sore from trying to weed the garden and paint the garage in one afternoon, this is the part of our website that we have designed with you in mind. It is our aim to provide you with the information and tools to help you recover from a shoulder injury and to prevent future injuries from occurring. When you have proper information about how to stay healthy, you will find that your playtime will be more rewarding, your sleep with be more sound and your daily grind won't wear you down. Yes, I would like to receive newsletters from Peak Performance Physical Therapy. Copyright (2019) Peak Performance Physical Therapy. All rights reserved.